Did you know that an estimated 30 million Americans are living with diabetes? 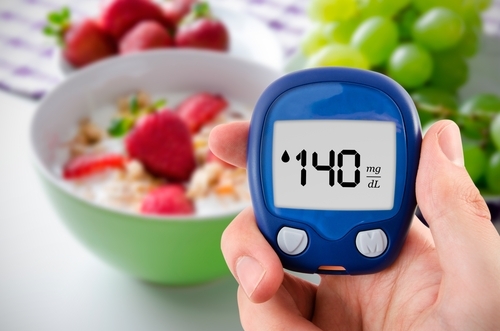 At my Bakersfield dental office, we have helped patients of all ages diagnosed with diabetes maintain their oral health. This is important because diabetes can leave you more susceptible to other issues such as periodontal (gum) disease, infections, poor healing, and dry mouth. There are a few key steps you can take to keep you and your mouth healthy. At my dental office in Bakersfield, our patients’ oral and overall health are of the utmost importance. We strive everyday to make sure they’re healthy, especially our patients who have diabetes. If you ever notice anything unusual happening with your mouth or teeth, please give my office a call right away. We’re always happy to help you and answer any questions you may have. We’d be happy to make an appointment for you too!